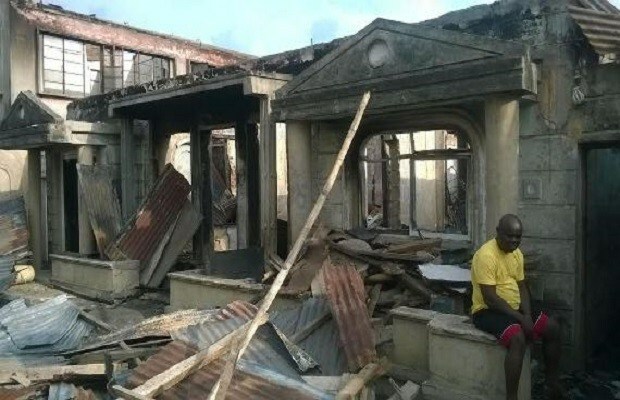 On friday night, 82, Brickfield Road, Ebute Meta, factory of Iconic Nigerian fashion designer, Dakova was gutted by fire. The fire reportedly started around 8pm and razed the building which also serves as the home of the fashion designer to the ground. 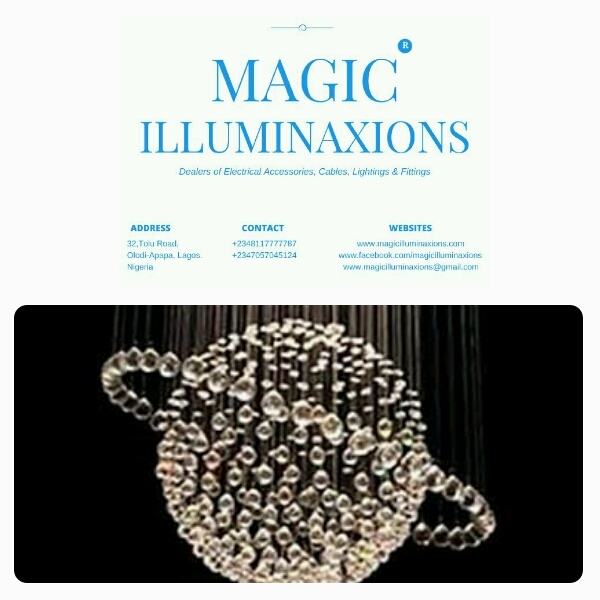 Although no one was injured in the fire, he was reported to have lost equipments worth millions of naira. 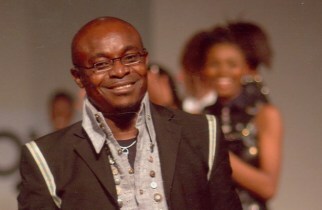 David Kolawole Vaughan, Dakova, was one of the most influential designers in the 1990’s. He took a break in the early 2000’s to start a highbrow night club, Aristotle Champagne Lounge. After years of operating the club, he decided to shut it down and returned to Fashion designing – last year. May God grant him strength to rise again. Previous Post Dakore Egbuson Akande Covers Blank Magazine Spring/Summer 2016 Edition; Speaks On Keeping Fit & Loving Your Body!